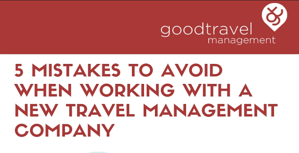 Whilst being a travel manager can be a rewarding role, when organising corporate travel requirements there are many things to consider which you wouldn’t normally when booking for yourself. Not only will you be booking for numerous people to various destinations, all with different preferences and specific needs, if you make a mistake it’s your travellers and not you who will be stranded at the airport missing that crucial meeting. 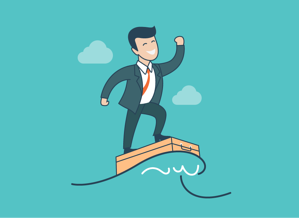 Not only could this impact the growth and success of the business, it will also mean exhausted and frustrated travellers directing their anger at you. 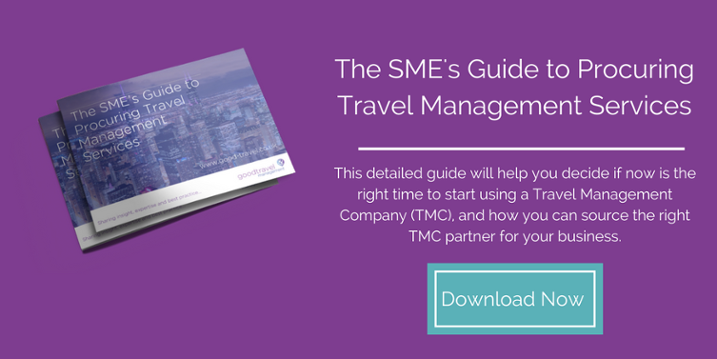 But it’s not all doom and gloom, here are our top survival tips for first-time travel managers… and remember…you can do this!